Freshman QB Clayton Tune took over at QB after D’Eriq King’s injury and immediately went right to work. On his first snap of the game, Tune threw a TD pass to Marquez Stevenson that was nullified by penalty (an unnecessary pick play by Terry Mark). UH settled for a FG on that drive and went into the half up 31-9. When Tune came out for the 2nd half he really established himself. He made his biggest plays when the offense was behind the chains and needed a conversion. 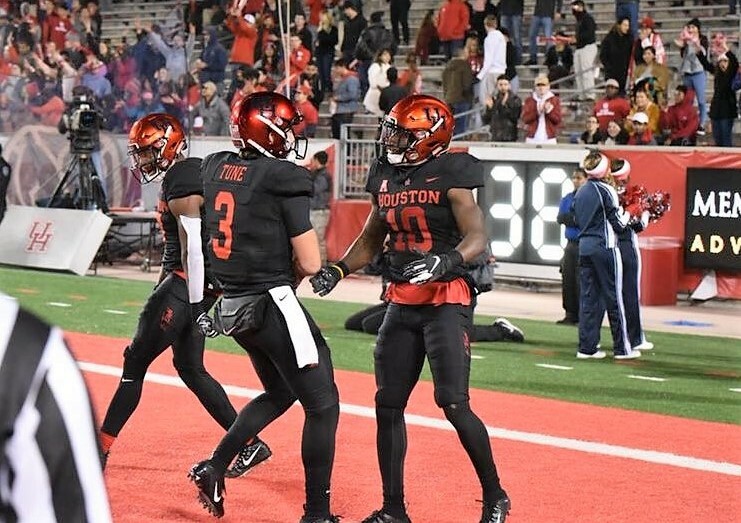 Cougar Film Room looks at three big-time throws that Clayton Tune made on the opening drive of the 3rd quarter. On his first big test of the 2nd half, Tune hits Stevenson on 3rd-and-14 with a laser over the middle for 18 yards. Like a savvy veteran, Tune moves around in the pocket to give his receiver time to get open. Stevenson worked for his QB and came back to the chains to make the first-down catch. Marquez was in traffic but Tune had the confidence to throw to the spot where he was headed. That’s a surprising level of trust between a receiver and a little-used back-up QB. Give credit to those guys for making things happen. 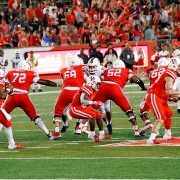 After a holding call on Josh Jones backs the Coogs up to 2nd and 19, Tune completes a pop pass to a well-covered Romello Brooker for a first down. That was simply a great play design, good recognition by Tune and a perfectly-thrown ball. Tune didn’t exactly sell the fake but it did pull the OLB Moody up towards his lane. Brooker goes to the left side as if he’s a pulling blocker but cuts upfield between Jones and Mason Denley. Moody takes 3 steps up before he realizes that Brooker has beaten him. 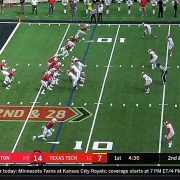 The reason I love this design is that a traditional pop pass involves a TE going downfield and cutting in between the safety and the linebacker. In this version, Brooker pulls and creates space between the left-side and middle linebackers. That’s not a play an LB is used to defending. The Briles version is also a quicker throw – most pops are designed to be caught 15-20 yards downfield. Brooker makes his catch 10-yards downfield. On 3rd and 10, Jeremy Singleton is in the slot on the nearside with Joeal Williams outside of him. Williams runs a stop route to keep the corner engaged while Singleton, and nickelback Taris Shenall, fly past him. Shenall actually covers him incredibly well until Singleton eye-fakes him. By glancing up and raising his chin around the 8 yard line, Singleton gets Shenall to look up over his helmet for the ball. That’s the hesitation #10 needs to get a yard of separation to make the catch. Singleton made a hell of a catch, no doubt. But Tune’s dime was perfectly thrown, too. Clayton Tune didn’t get rattled by three 3 penalties (one declined) on the drive. It would have been easy to panic when you’re behind the chains so often. But Tune was 4 of 5 on the drive with a score. It was just a 68-yard drive but thanks to penalties, Tune was able to throw for 82 yards. As important as anything else, his big three passes were to three-different receivers. He didn’t locked onto one guy – he’s spreading it around already. Almost in secret, Tune has developed quite well this year. He really doesn’t look like a guy that had just 27 attempts before yesterday. Credit to Briles but also to Clayton: he’s adapted to this offense pretty fast. The next step in his journey is Memphis. Expect the Tigers to load the box and make Tune beat them through the air. Just like against SMU, underneath throws will be there. Tune showed me Thursday night that he’s up to the challenge. 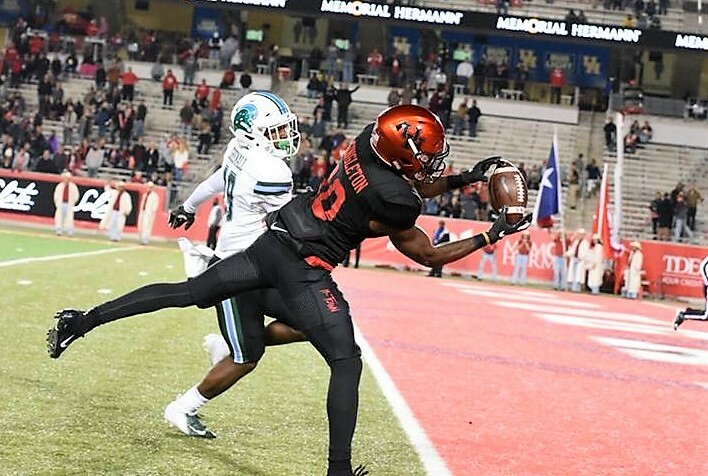 It’s a fact: GoCoogs Insider produces more UH Athletics content than any other source. 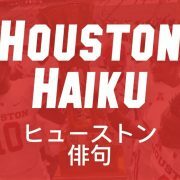 But our value isn’t just in the number of stories – it’s the depth with which we cover the Coogs. 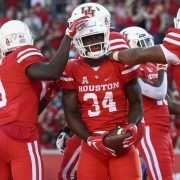 An Insider subscription delivers premium HOUSTON COUGARS content plus our members-only message board, The Veer. 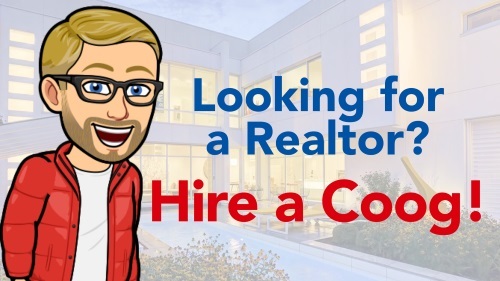 Become part of the fastest-growing Cougar Community by joining Insider! 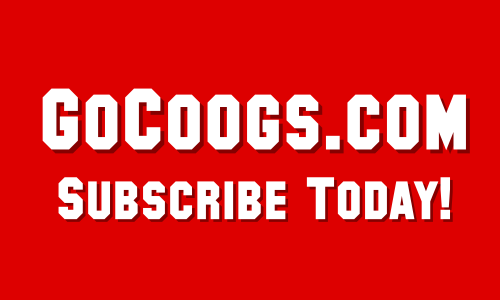 You can read more read more about GoCoogs Insider or find student discounts here.